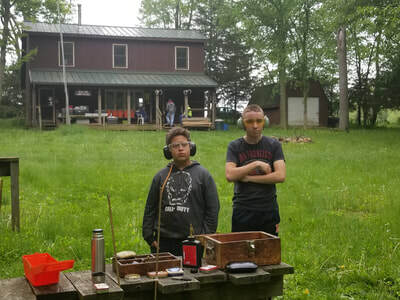 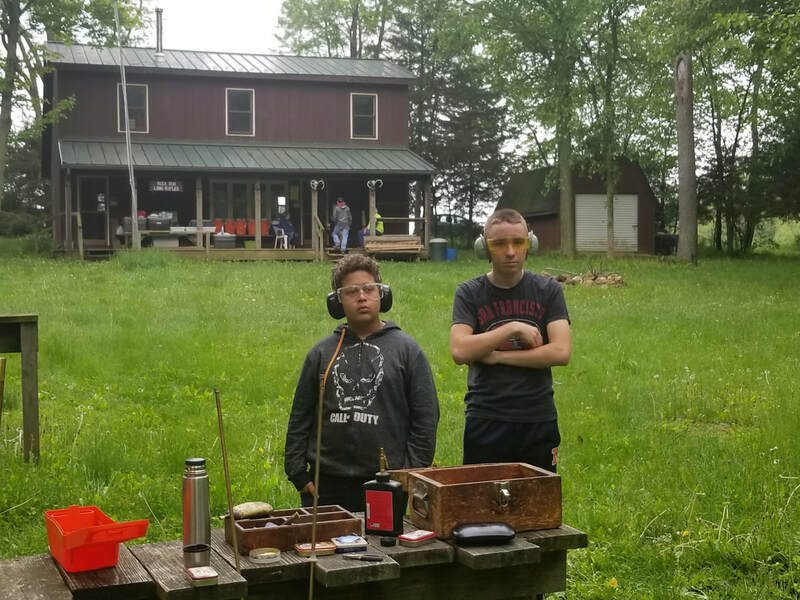 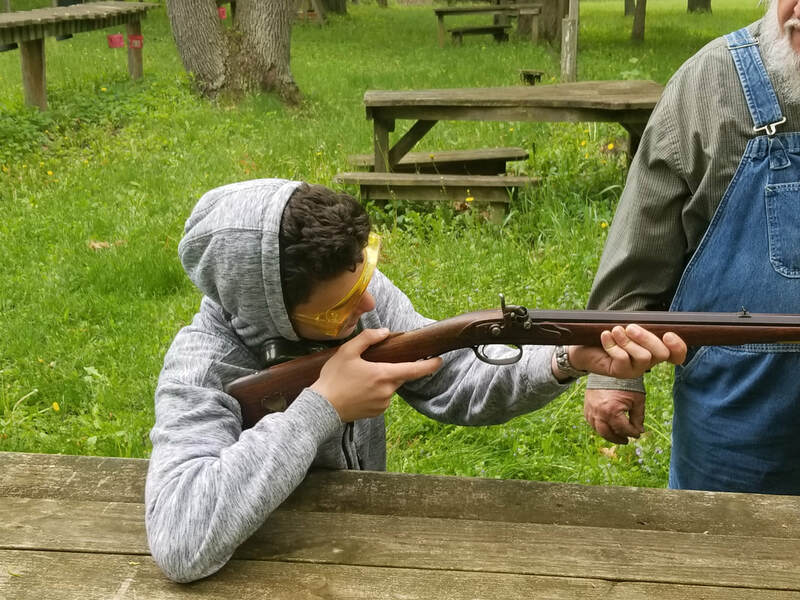 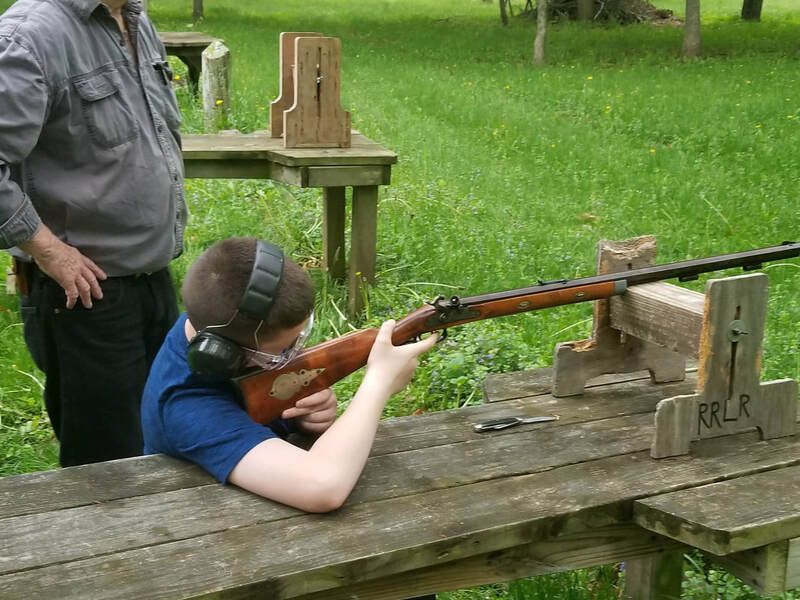 On May 18-20th 2018 Scouts from Troop 410 camped out at the Rock Run Long Rifle Club. 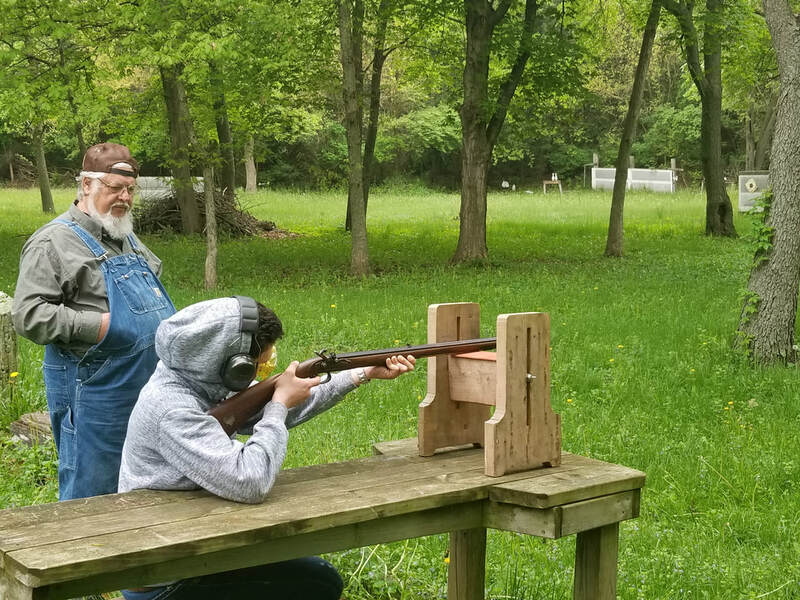 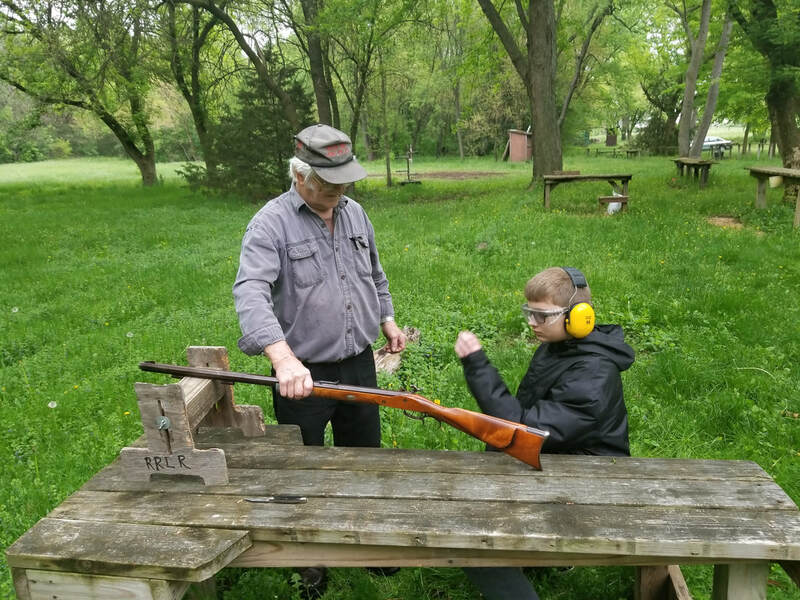 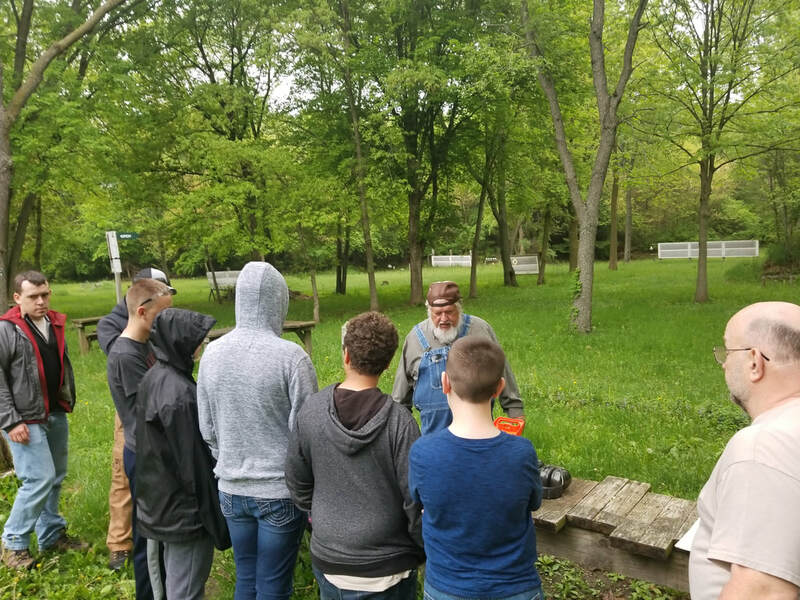 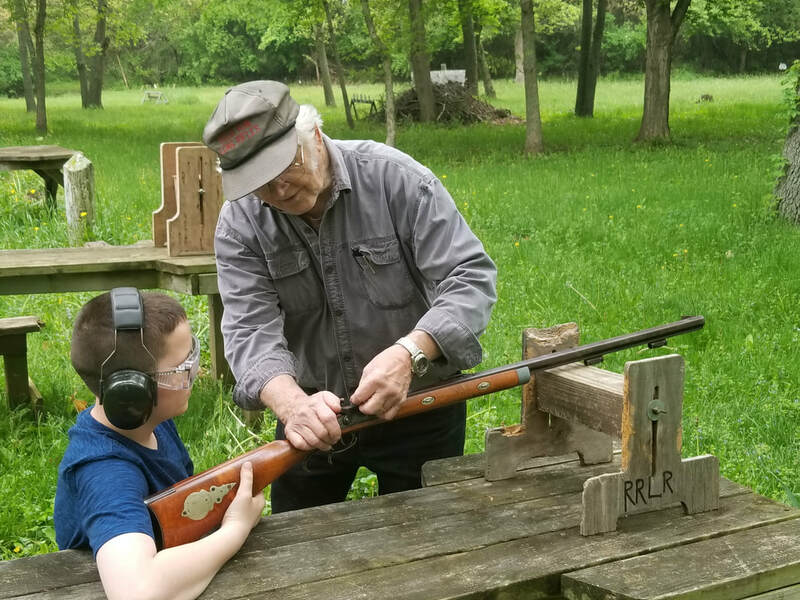 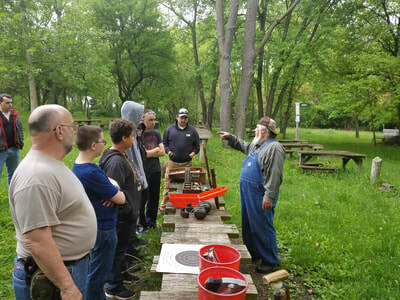 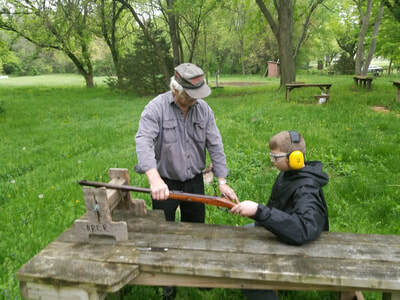 The scouts were able to learn about and then shoot blackpowder long rifles under the supervision of club members. Scouts also learned about the process of making an authentic rifle from a gunsmith.